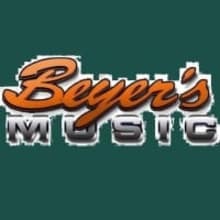 Beyers Music is in the guitar/music business since 1978! 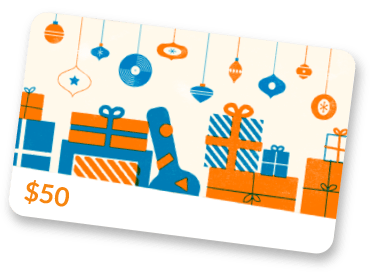 3000 musical items of all kinds and brands are in stock! New/used/vintage guitars /basses/amps/effects/strings & things... We are an experienced music store with two nice sales & service locations in Cologne and Bochum. Come and visit us in person or online... have fun!